interested in visiting the farm to see the Lab puppies. 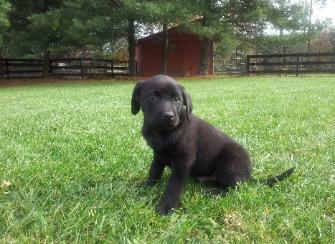 We are breeders of exceptional companion Labrador Retriever puppies. 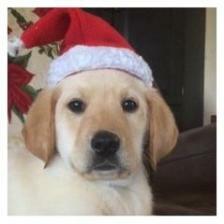 Our site is dedicated to each of the Labrador Retriever Puppies born here on our farm. today for more information on our MD. Labrador Retriever litters! Best AKC Black & Yellow Labs in Maryland!